La Ora Na from Tahiti and Happy New Year! 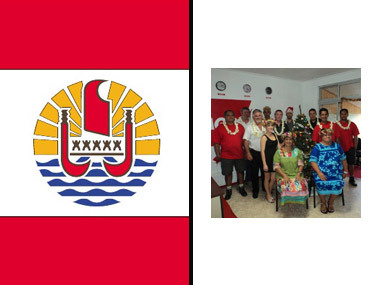 Established on the island for over 25 years and completing over 1100 international moves each year, team AGS Movers Tahiti is not just a pretty face. As a foremost member of the AGS Movers France network we offer you the finest quality in removals services and our fondest well-wishes for the year ahead. La orana ite matahiti api 2012!